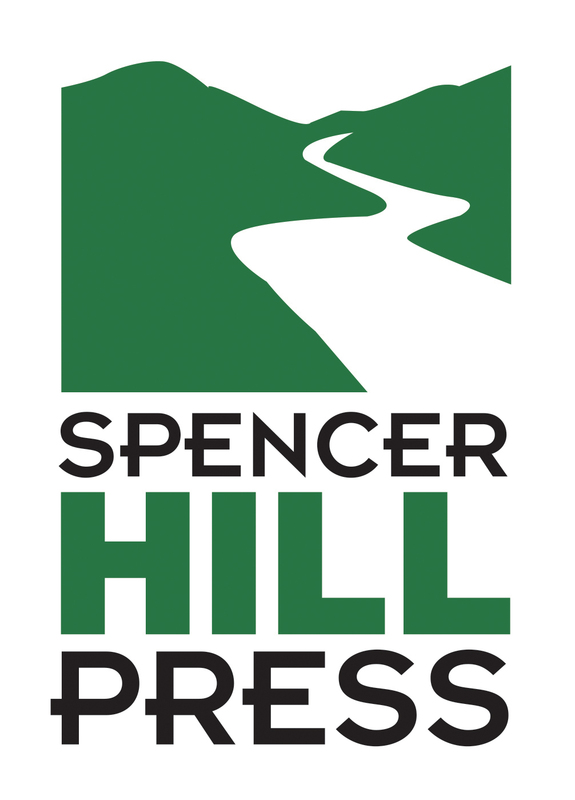 Spencer Hill Press is an independent publishing house specializing in YA and Adult Contemporary Romance. We believe in the power of books and the ability to deliver engaging and well-written stories to readers. Spencer Hill Contemporary specifically caters to our reader’s demand for adult romance. Our contemporary romance books create a fresh outlook on what love and romance can be. Spencer Hill books are sure to make any great reading list–after all, there’s magic in these pages!